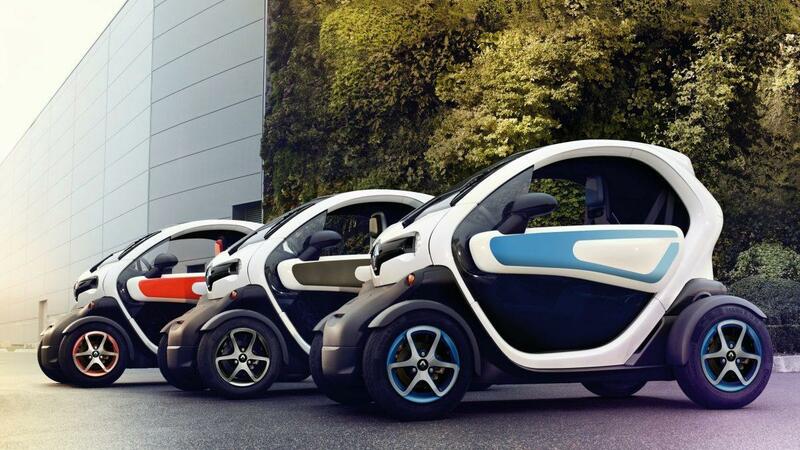 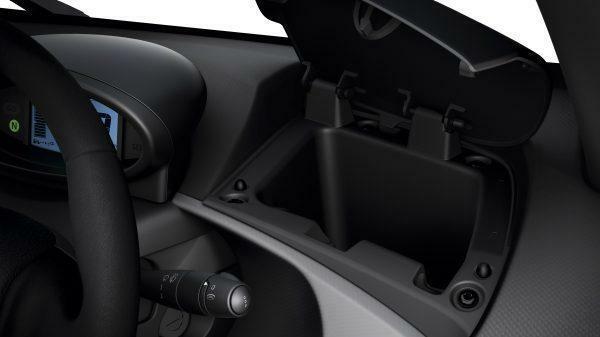 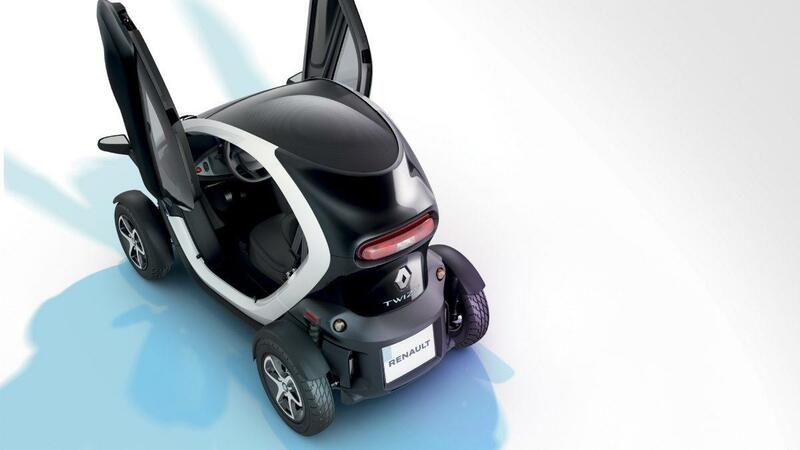 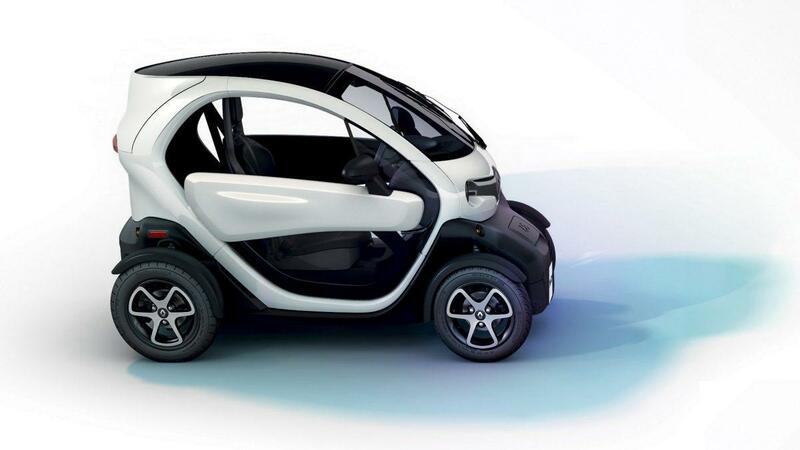 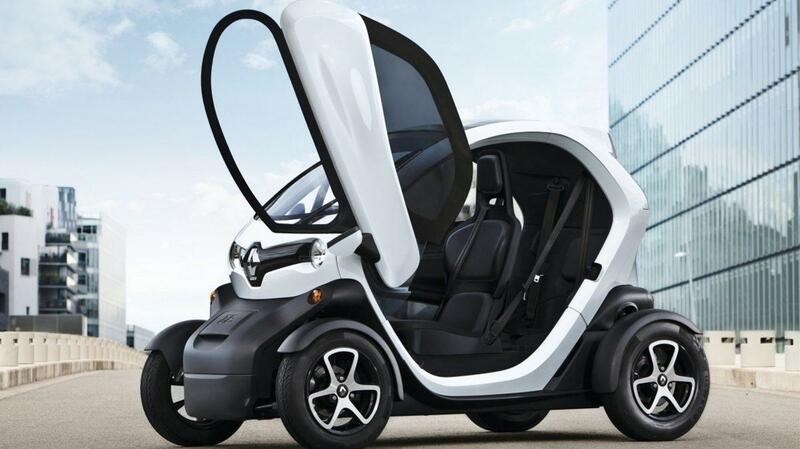 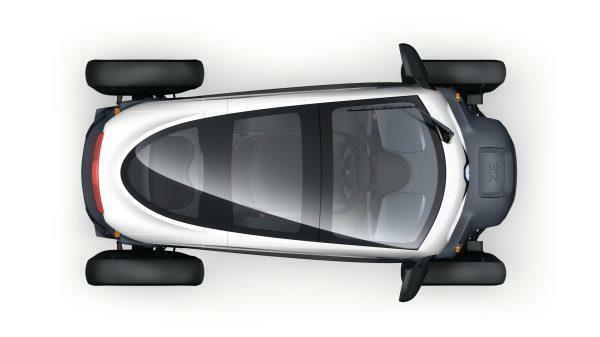 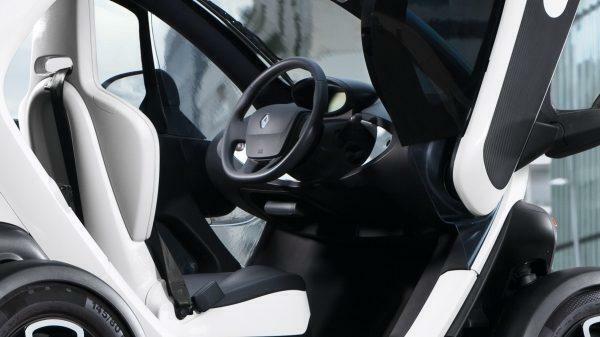 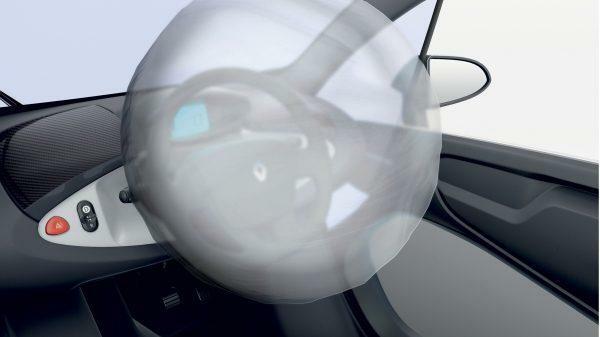 TWIZY's rear door opens to 90° to reveal a large boot that can hold all sorts of packages. 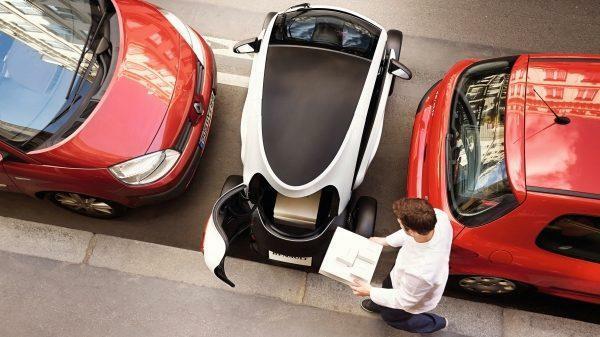 Loading, driving, parking and unloading have never been so easy. 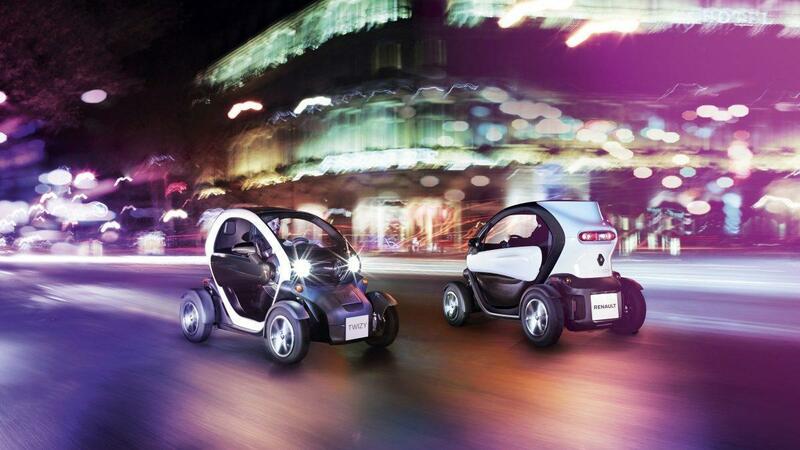 The agile Renault TWIZY will always find a spot on the corner of the street. 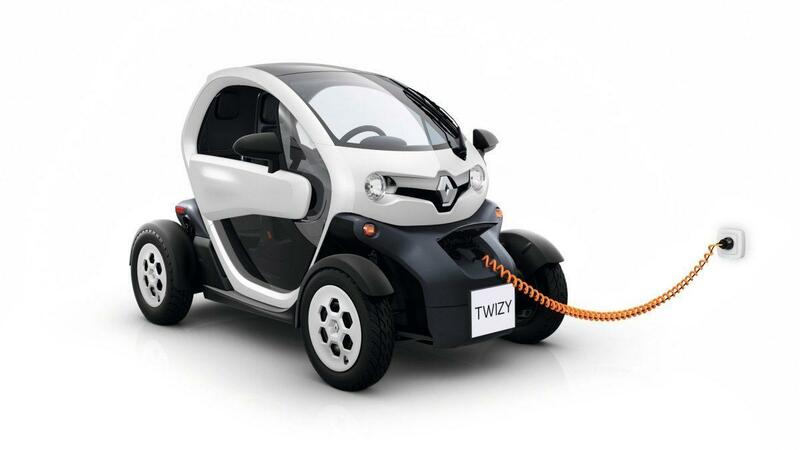 Compact electric vehicle, champion for easy parking and unbeatable turning circle. 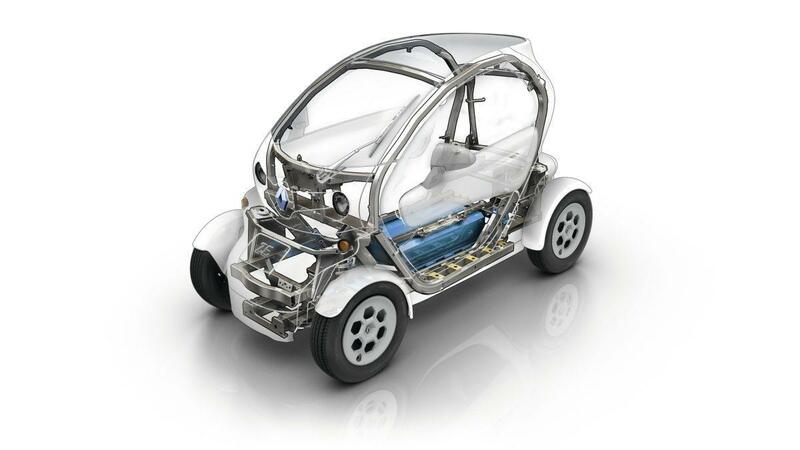 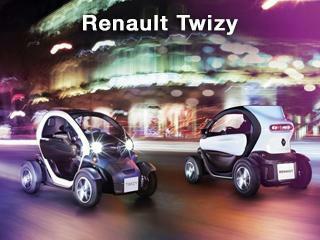 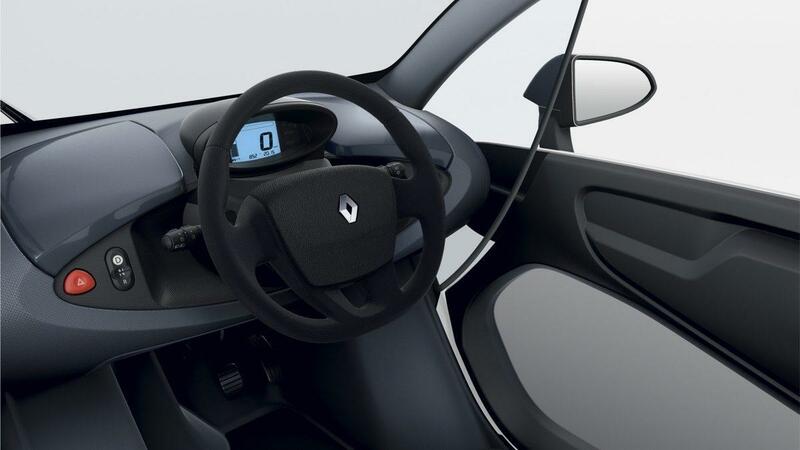 Renault Twizy Cargo has a large 180L boot and a payload of 75kg.